The American Boat and Yacht Council and National Association of State Boating Law Administrators are offering ABYC members classes in NASBLA’s Boat Operations and Training Program. The classes had been available only to maritime law enforcement officials and related personnel. 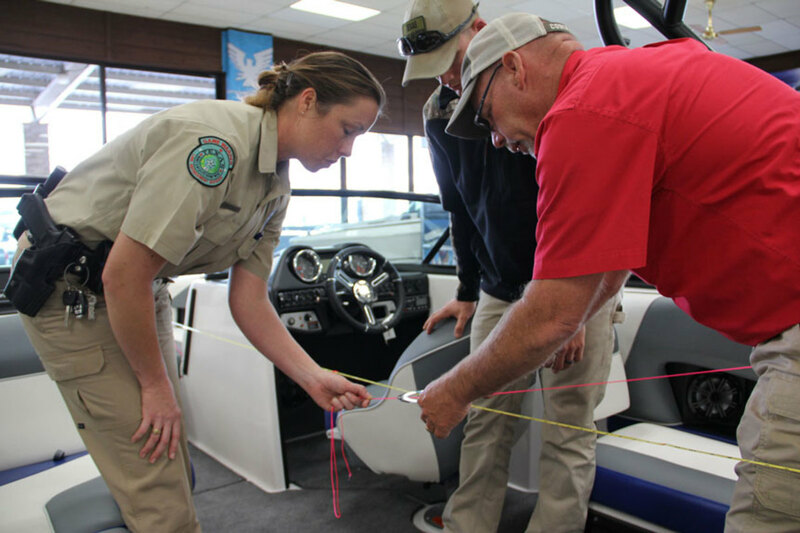 In the two weeks since the partnership was announced to ABYC members, the Boating Accident Investigation and Analysis course sold out, though additional classes are expected to be scheduled in the future. Seats are still available for the GPS Forensics. GPS Forensics, to be held Nov. 15 in Annapolis, Md., will include recovering evidence from GPS devices and preparing it for courtroom presentation. Members can register for GPS Forensics here.